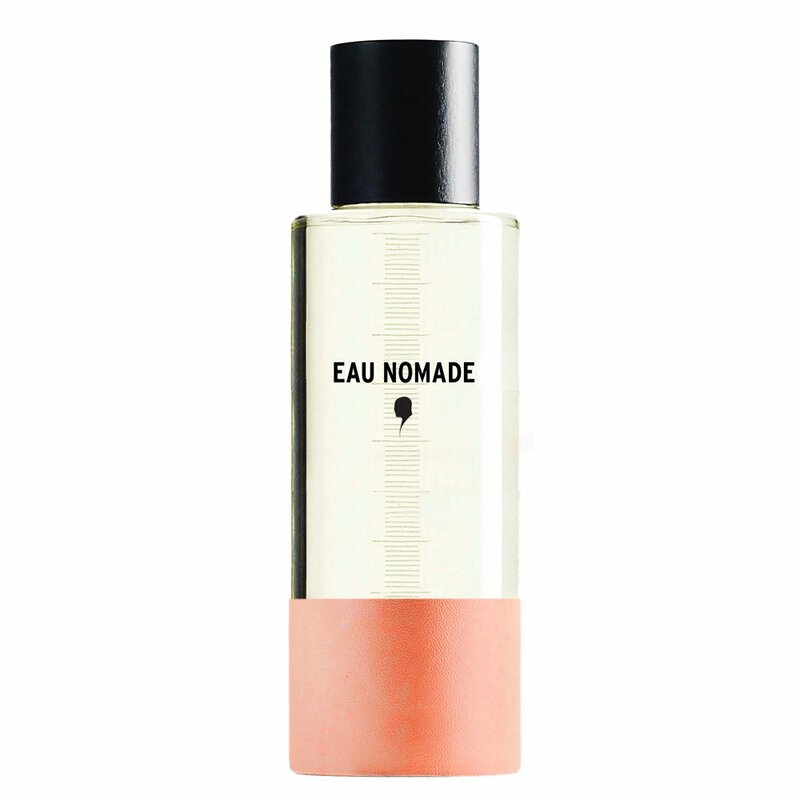 Eau Nomade by ThirdMan, an Eastern vibe scent enjoyed through Western looking-glass is a completely personal Eau de Cologne, with a penchant for worshiping a woman’s skin. As part of its fragrant correctness, the scent casts its vote for genderless categorization. Primarily the scent goes fiery and fresh, with just the faintest appetizing aura, courtesy of the blood orange. Just like any other cologne, the citrusy opening talks about freshness, a must-include aftershave accord, soothing a razor-burnt skin. With an evidence of sparkling quality, the blood orange tries and succeeds to flirt with both the edible sweet and the citrus category. The body of the fragrance is comprised of one and one ingredient only: cardamom. The perfumer, Bruno Jovanovic is beyond doubt, tugging heavily at the strings of current fragrance demands and the professed love connection between men and spicy tones. Still, announced as the main star of the evening, the cardamom falls short. The way Jovanovic describes it, the perfume should conjure images of Indian spice market, but all I get is a market overflowing with grapefruits, pomelo and blood oranges, with just one stand offering spices. Yes, the spice delivers some sort of creaminess, but the lovers of citruses will find this cologne being more than delightful treat. With the gourmand appeal, the cologne feels sensual and unique in its simplicity, a citrus accords that turn modern and deliver special composition. Although an obvious nod to the traditional Eau de Cologne, I can easily see myself wearing the fragrance on a hot summer day, when in desperate need to escape from the fruity and creamy perfumes that unsuccessfully compete with the scents of the summer. Base notes: blood orange and cardamom. The most prominent notes are cardamom and blood orange, while its projection and longevity are moderate and the sillage is heavy.